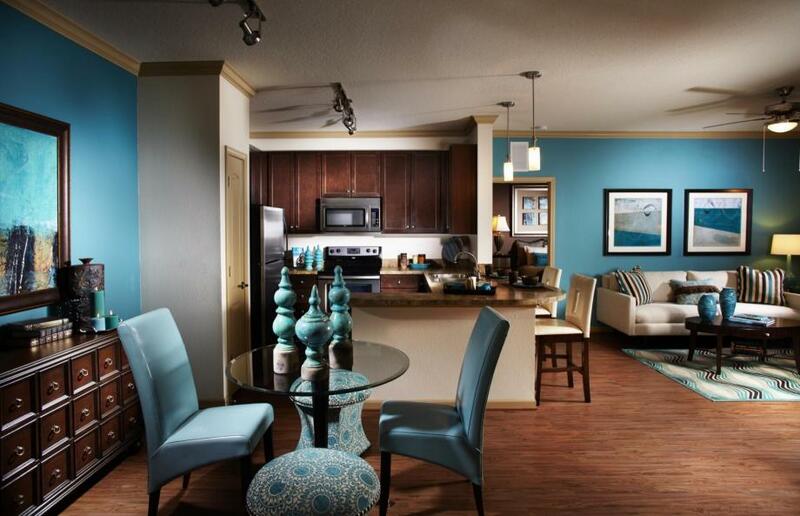 Camden LaVina, home to 420 apartments, is nestled in the part of Orlando called “Lake Nona”. Many years ago, cows and land filled what is now, a new and exciting area! As a resident living in Camden LaVina, you experience living excellence firsthand. From stainless steel appliances inside, to lounging poolside in one of our shady cabanas; Camden LaVina has it all! What most people don’t know is just how much there is to do around Camden LaVina! We’re within walking distance to the local hotspot, Nona Social. This upscale-yet casual restaurant features a variety of craft beers, seasonal drinks, and tasty food! Our favorite part? 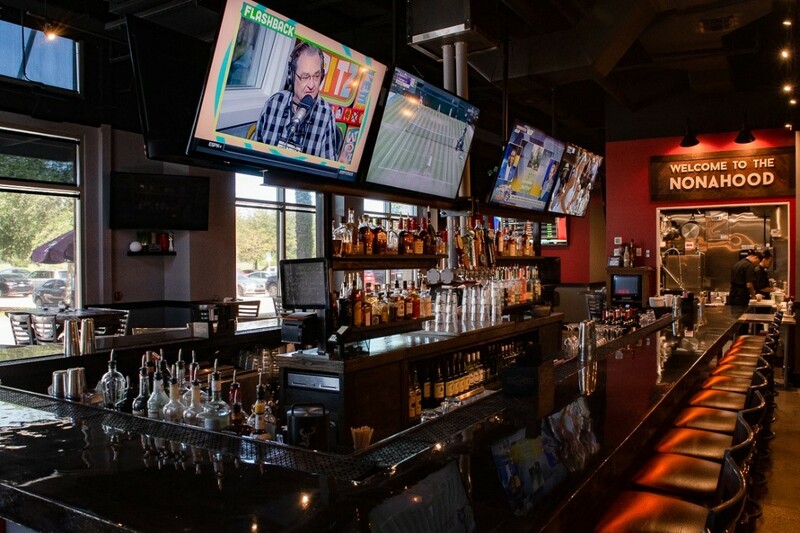 They have live music, tons of tv’s for sports, and brunch on the weekends! It’s also located right across the street from Camden LaVina – making it a quick and easy night out! Visit Nona Social: 9145 Narcoossee Rd., Orlando, FL 32827. Looking for something more adventurous? – You must visit Drive Shack! 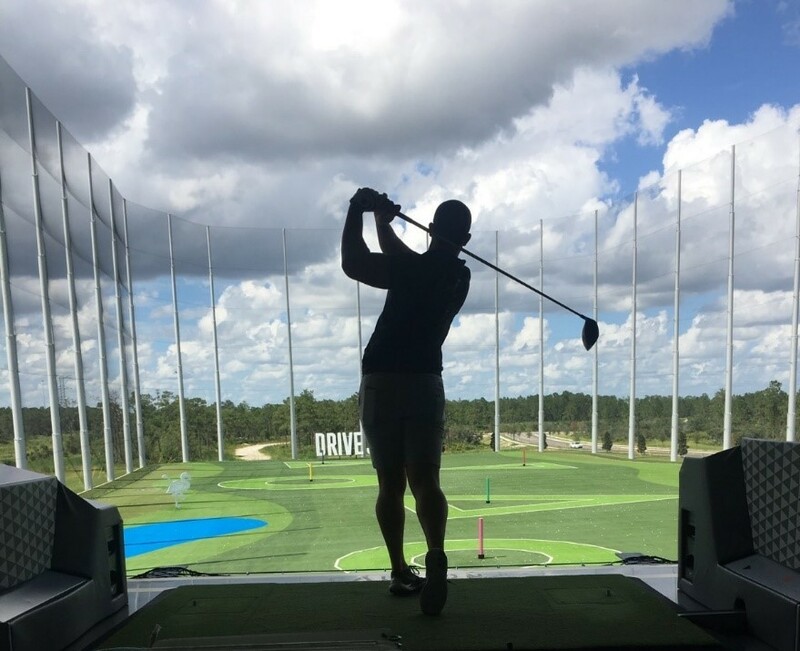 Just recently brought to the Lake Nona area in Orlando, Drive Shack is a golf and entertainment complex equipped with food, drinks, games, and of course, golf! This location is just minutes away from our community. Visit Drive Shack: 7285 Corner Dr., Orlando, FL 32827. Ready to make Camden LaVina home? Visit our website, call us at (407)281-4663, or stop by the office during business hours so our wonderful staff can assist you in finding the perfect apartment home!